Union and community organizers bring passion, commitment and hard work to building the power of workers and community members to advocate for social justice. Young organizers, in particular, have always been an essential part of our social movements with their inspiring, creative energy and bold vision for our communities! The Asian American Peer Coaching Circle for Organizers is designed to support young Asian American activists, community and labor organizers to thrive in their work for social and economic justice, to organize for the long haul, and to transform our communities and society towards justice, love, and equity! 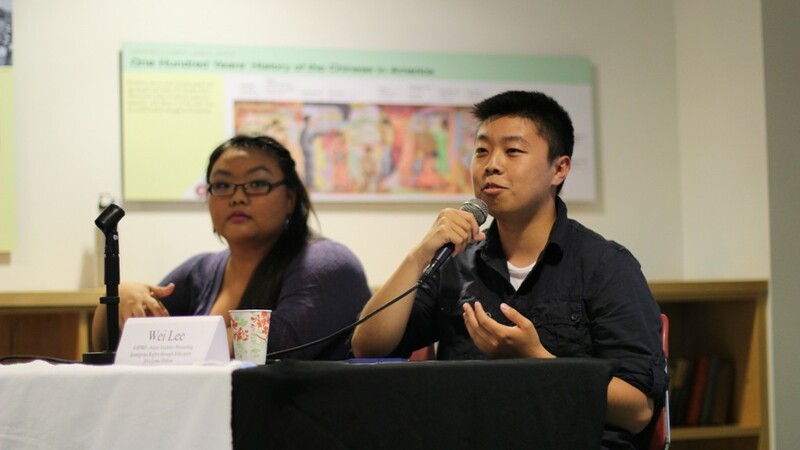 The Asian American Coaching Circle for Organizers is a project of Seeding Change to support the development and leadership of young Asian American organizers. To learn more about the Coaching Circle, contact us at change@seeding-change.org.